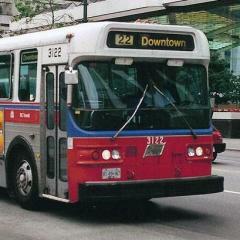 Kings transit now runs new flyers, 1 or 2 classics (Ex-UTA), a blue Classic and an Eldorado EZ Rider. what else do they run? Oh, they also have some cutaways, unknown make.. I saw that Blue Classic once on the 102 heading North from Highway 14. We ended up passing the bus but sadly my camera was full so I couldn't get a photo. Here`s a few pics from the internet. is the blue Classic Ex-Cornwall? That blue one is defiantly the one I saw on the 102 heading north! 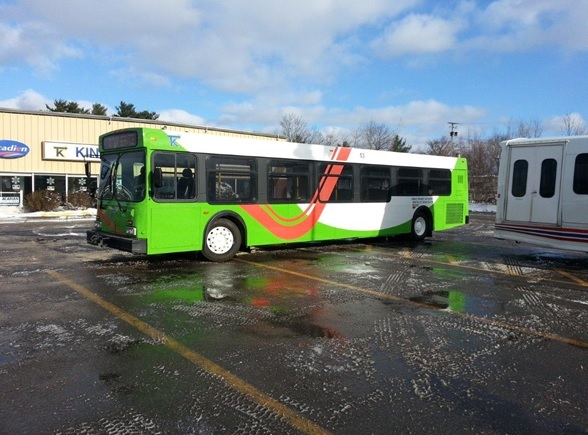 Btw that Classic in the actual Kings Transit Livery looks nice! By the way, their photoshop job on that last picture is hilariously poor. Digging up an old thread ... Kings Transit took delivery of # 59, a 2011 Nova LFS within the last month. It should enter service within the next few weeks. The last time I've been to Nova Scotia's Annapolis Valley was back in the summer of 1994...I've rarely seen Kings Transit buses on the road back then. I've been reading the news reports and it appears that Annapolis County is about to disassociate itself from Kings Transit Authority (KTA), instead chosing to go its own way with a separate contract operator. The selected operator is Trans County Transportation Society (TCTS), the current Annapolis County paratransit operator. 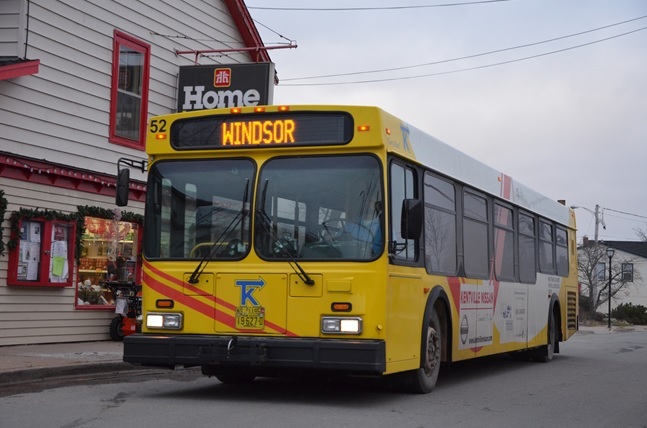 Annapolis County expects to take possession of the two KTA buses the county paid for, and assign operation of the Greenwood to Bridgetown and Bridgetown to Cornwallis routes to TCTS using the two buses. Initially there will be no change of schedule and they hope to negotiate free transfer at both endpoints between "Annapolis Transit" and KTA. Geographically it'll be KTA [Weymouth/Digby to Cornwallis], then "Annapolis Transit" [Cornwallis to Bridgetown to Greenwood], the KTA again in Kings County and Hants County. What will it mean to KTA to have two separated operating areas? Annapolis County is planning to save money by the change, presumably because TCTS is less expensive than KTA, and because TCTS might eventually use smaller buses and "adjust" the schedule (probably reduce service). The only photograph I managed to take of a Kings Transit vehicle was of an Orion seen from the front seat of an Acadian Lines coach during my visit to Nova Scotia in September 1992. 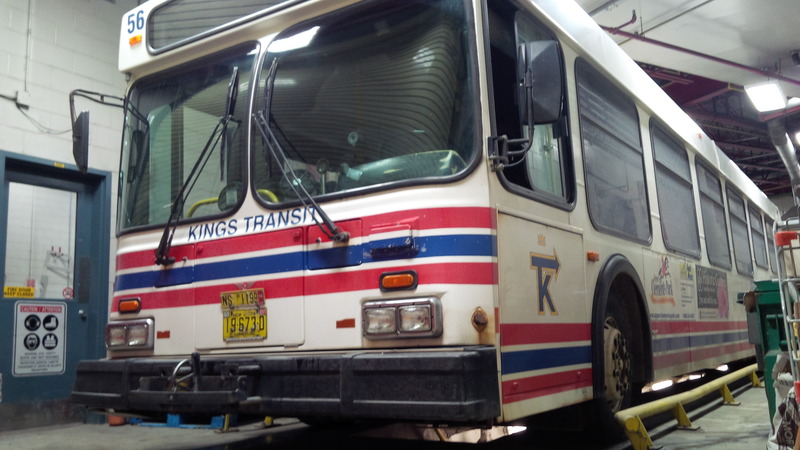 Annapolis County has lost their court case disputing how federal funding was allocated by Kings Transit. I gather Annapolis County has also dropped their plans to end their contract with Kings Transit. It's the exact same livery as the Nova Bus demos! The only difference is the color of the swooping line. If you go to their Facebook page in their photos they have an orange one with a red swoop. I think one of your operators got lost. 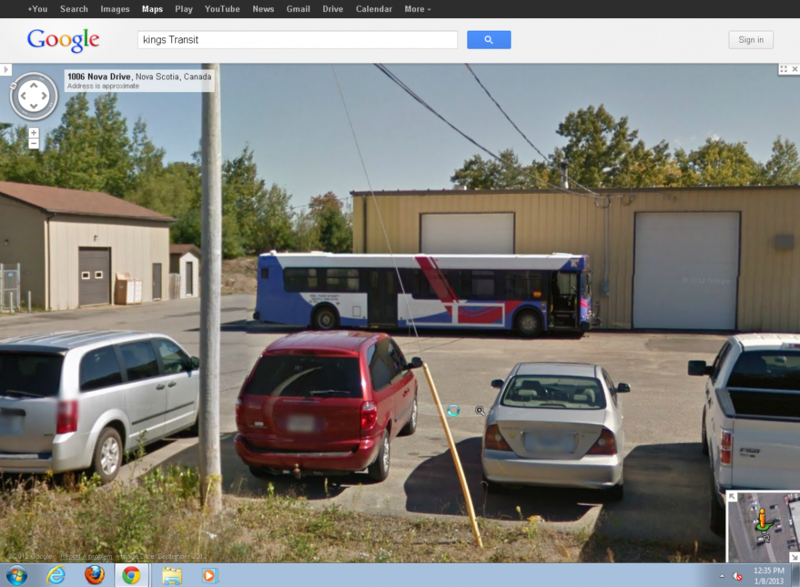 I spotted this bus at St-Laurent Garage in Ottawa. I was kind of restricted in terms of space, so I wasn't able to fit the bus into the frame. Refurb I would assume, as the other D40LF's have been refurbished. anyone know what's the fleet # for the green and purple blue D40LF? During my visit there few weeks ago i didn't see them. The green D40LF I think is numbered 53, had to look really closely.